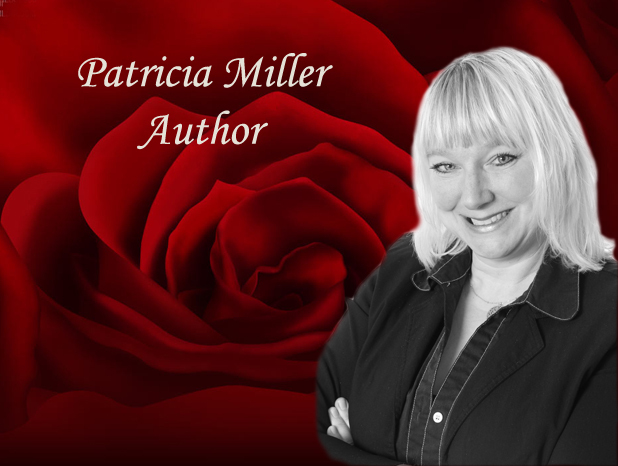 This weekend I will be sitting down with local published author Patricia Miller to review all of the fantastic entries submitted to the 1st Annual Short Fiction Contest with Infinite Pathways. I look forward to announcing the top 3 winners and honourable mentions on Monday February 24th, 2014. Anyone who has requested a Creative Critique will receive their feedback by the end of the month. I will include comments not only by me, M.J. Moores, but our guest judge too. Patricia studies nature and people, then transforms inspiration into a piece of writing or art. Creating is her way of expressing the joy and appreciation she has for life. Patricia holds a university degree in Social Sciences from the University of Western, Ontario, and a diploma in Recreation Leadership from Centennial College. She studied Creative Writing at Durham College. Patricia works full-time as a Parks and Recreation Facilities Coordinator and Mother of two. In her leisure time, she volunteers with seniors, snowboards, snorkels and travels. Patricia has published photographs and non-fiction articles on home decorating and healthcare through Metroland Media Group. Titles include The Sweet Appeal of Citrus, Create Cool Cottage Charisma and Why Does Anyone Want to Work in Long Term Care? In 2008, Patricia established the BWG Writers’ Circle, a group of adult writer who meet for fellowship and sharing at the Bradford Public Library. Patricia’s poem Birthday Mosaic 40 was published in the literary journal The Toronto Quarterly – Issue Five in Spring 2010. Her poem Our Cottage My Heaven was published in Anthology: From the Cottage Porch by Sunshine in a Jar Press, Spring 2011. The anthology is a dynamic collection of 4o stories and poems. Patricia is thrilled that her love story Catching Snowflakes appeared in Chicken Soup for the Soul: O Canada The Wonders of Winter, Winter 2013/14. Patricia finished her first adult fiction novel The Mausoleum Road Affair in 2012. She is currently writing a new adult fiction novel One Wild Island. Her life is full thanks to the love and support of her husband, children, family and friends. Creativity is the unseen magic that seeps out of a person’s soul and touches whatever he or she crafts. Creativity is the glue that seals every newborn project with brilliance and flair. Creativity is an always inspiring, sometimes frightening, omnipresent, and strangely powerful gift that’s free for the capture. I write because I have stories to tell and I love the process. I write because I love words and seeing them appear on paper or a screen. I write for a sense of completion. I write because it makes me happy.